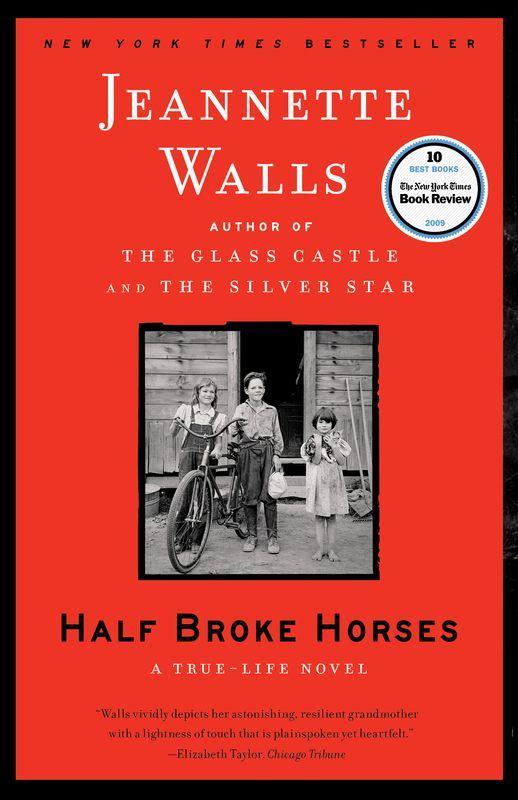 Half Broke Horses is Laura Ingalls Wilder for adults, as riveting and dramatic as Isak Dinesen’s Out of Africa or Beryl Markham’s West with the Night. Destined to become a classic, it will transfix readers everywhere. 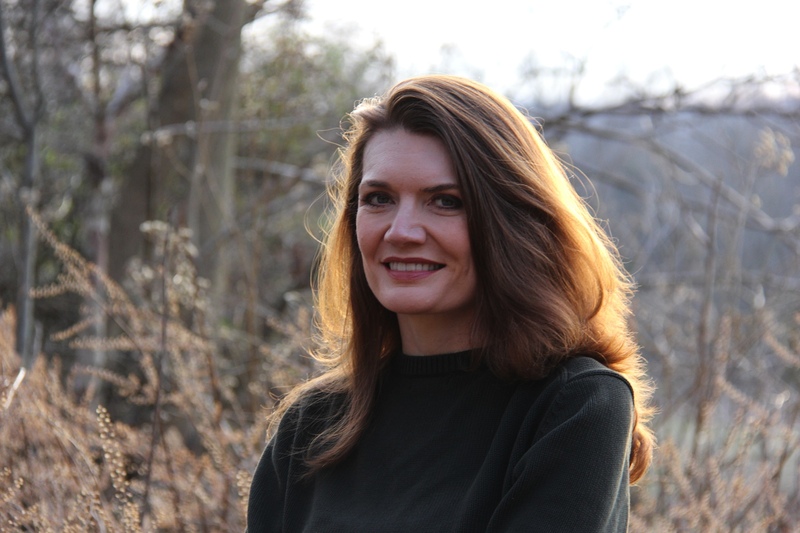 “Those old cows knew trouble was coming before we did.” So begins the story of Lily Casey Smith, Jeannette Walls’s no-nonsense, resourceful, and spectacularly compelling grandmother. By age six, Lily was helping her father break horses. At fifteen, she left home to teach in a frontier town—riding five hundred miles on her pony, alone, to get to her job. She learned to drive a car and fly a plane. And, with her husband, Jim, she ran a vast ranch in Arizona. She raised two children, one who is Jeannette’s memorable mother, Rosemary Smith Walls, unforgettably portrayed in The Glass Castle. Lily survived tornadoes, droughts, floods, the Great Depression, and the most heartbreaking personal tragedy. She bristled at prejudice of all kinds—against women, Native Americans, and anyone else who didn’t fit the mold. Rosemary Smith Walls always told Jeannette that she was like her grandmother, and in this true-life novel, Jeannette Walls channels that kindred spirit. Half Broke Horses is Laura Ingalls Wilder for adults, as riveting and dramatic as Isak Dinesen’s Out of Africa or Beryl Markham’s West with the Night. Destined to become a classic, it will transfix readers everywhere.